A business plan can help you to define and classify the goals you have for your business. Devoid of fluff, a business plan is a business document that is written for a variety of audiences. You might send your business plan to investors or it might be written for the benefit of your employees. Generally, the audience should have no bearing on the content. In the end, the business plan is about the business, its goals and how to achieve those goals. 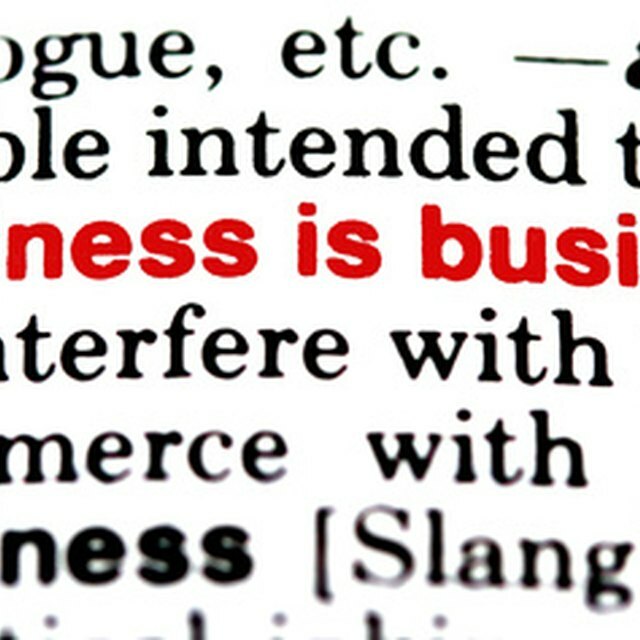 A business plan helps you to define, for the short term, where you want your business to go. Because most people write a business plan when the business is new--or even still in the formative stages--providing immediate goals can be one solid method for defining exactly how you want your business to run right out of the box. A good business plan will define in an unequivocal manner where you want your business to go. Some business plans will outline a two-, five- and 10-year plan, while others will simply identify long-term goals. The goals should be realistic; this part of the business plan should be the one that you give the most attention to. Having a solid long-term plan helps you to define how to operate now. A good business plan will identify costs, sources of funding and expected income. Consider doing proper research before you add this element of the business plan; it’s important that your numbers are accurate, especially if you will be presenting your business plan to the bank or potential investors. Use the business plan to identify your overall business strategy. You can identify how you plan to get and retain customers, get funding, improve your technology, deal with difficulties, send shipments, grow your business, hire employees and any other aspects of running your business. Though it might not be read often, at its core, your business plan helps you to define what you want out of your business. Writing it down helps you to refine those goals and make them real. Your business plan communicates to readers--who might be customers, investors or employees--what exactly your business is about. It’s likely you don’t have time to communicate these things verbally, so the business plan gives you a forum and a mechanism for communicating what matters to you about your business.